Last week, we saw the first photos of two new Samsung wearables dubbed Gear Fit 2 and Gear IconX. 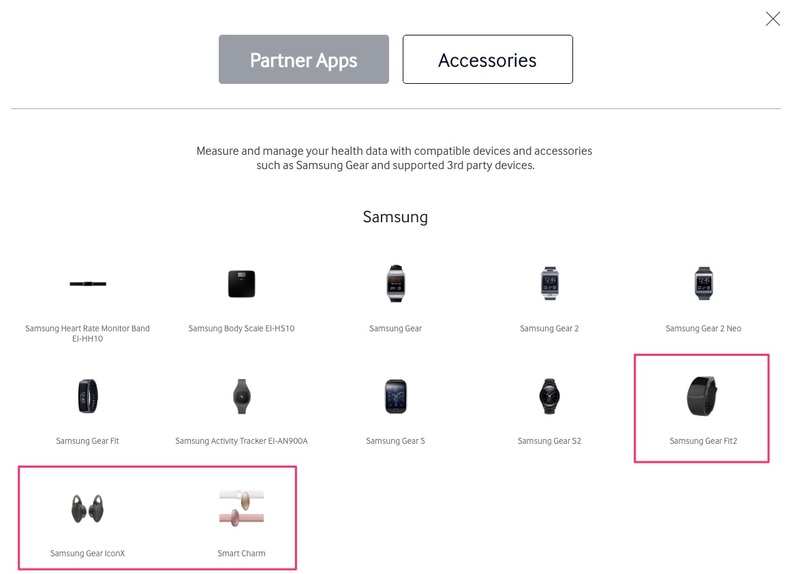 Neither has been announced, but Samsung did us a favor and confirmed each device by listing them as available supported accessories for their S Health app. The S Health website that outed each doesn’t list any details for either device, but we do get official press images. As you can see from the image up top of the Gear IconX, these are indeed wireless earbuds that should make haters of standard Bluetooth bud wires incredibly happy. I, for one, cannot wait to give these a shot during workouts. 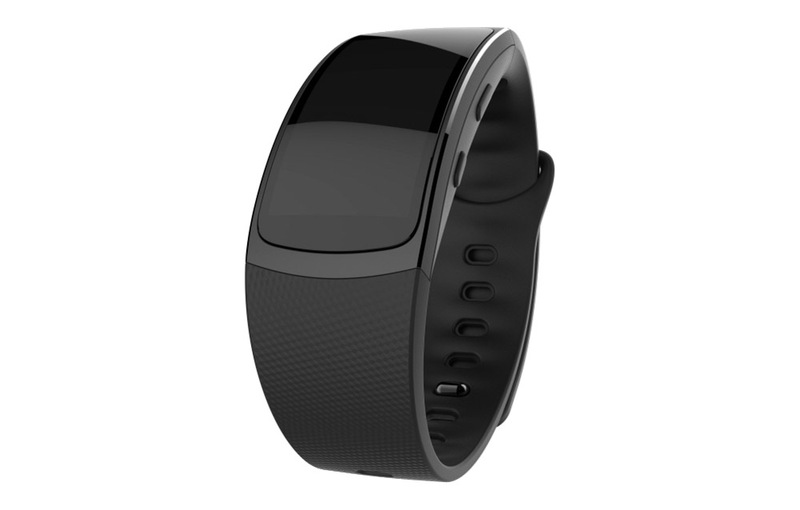 And the Gear Fit 2, assuming it is anything like the original Gear Fit, should be an improved fitness band/tracker. The image below, along with the listing on the S Health site, show a device that seems to have grown in width and presence on the wrist. That probably means we’ll get a bigger, better display and GPS unit inside. While that’s all good, here’s to hoping Samsung improves the overall experience over the first Fit, which was not exactly a device we would ever recommend. Anyone interested in either device?